VINCENT VAN GOGH. 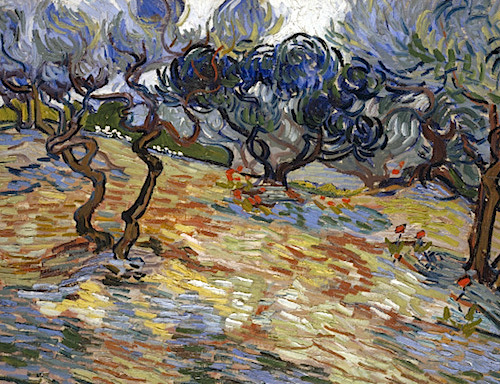 Olive Trees. 1889. Oil on canvas.